If you have any questions about this product by Womanswork, contact us by completing and submitting the form below. If you are looking for a specif part number, please include it with your message. 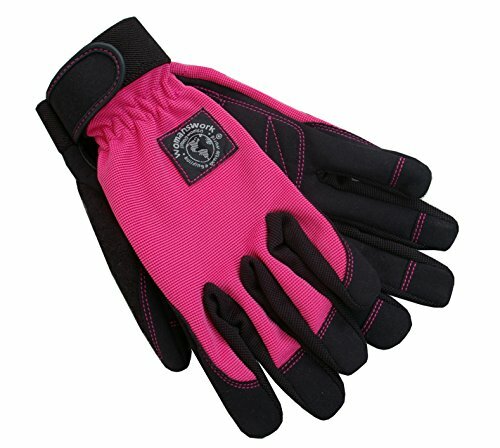 All-Season Women's Leather Gardening Gloves for Your Garden, Pruning, Digging, and Weeding Projects! Strong and Durable Goatskin for Dexterity and Grip, Extra Wide Wrist Cuff for Scratch Protection!